Just as we expected, we’ve launched five new project campaigns on Cultural Heritage and Digital Remix. 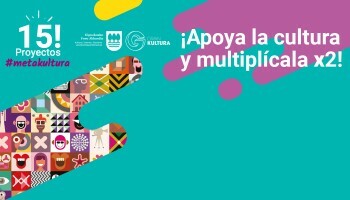 From today until July 19, we need your contributions to multiply the €10,000 matchfund provided by Universidad Internacional de Andalucía through its last call with Goteo. You already know how this works, right? If you don’t, here you go: for every € you donate, UNIA doubles it! A digital platform to recreate classic scenes of some of the most famous paintings in the world in a contemporary setting and share with friends on social networks. The site will include works by masters such as Van Gogh and Rembrandt. 88 paintings from 32 collections in 13 countries worldwide, waiting to be recreated by you! A Europeana.eu open data app which allows users walking around a city to receive alerts on their mobile phones about nearby places that are worth visiting. It provides access to comprehensive guides about the landmarks and places they discover while watching videos or pictures, and lets them engage other visitors in a treasure hunt or follow customized paths created by curators. 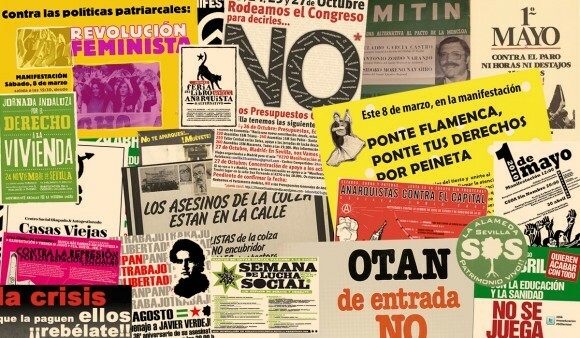 Collaborative digital archive of graphic documents in sign, poster and sticker formats, put together by the many types of political and social collectives and initiatives existing in Seville, Spain since 1978: neighborhood movement, environmentalism, anti-militarism, libertarian movement, squatters movement, student movement, feminism, unions and the labor movement, political parties, civic platforms, etc. Anyone can upload content and take part in its management, and all material will be released to the public domain. Open-access repository made up of how-to “recipes” for the construction of objects, furniture, spaces and systems using upcycled and discarded materials. Each recipe contains step-by-step assembly instructions, where the ingredients and tools used are detailed as well as the knowledge and skills necessary for its construction. Its aim is to share the "source code" of these objects, opening their construction processes and in turn, the know-how and techniques relative to the recuperation of raw materials and the object's construction, which is the main immaterial cultural heritage sustaining the platform. The first historical record of the documentation and oral testimonies of the struggles of farmers and laborers in Andalusia. 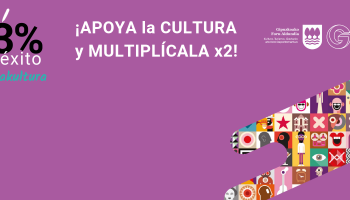 Its objective is to organize and catalog all of the documentation it has preserved from the political-labor struggles in the rural world, from the social movements in defense of food sovereignty and agro-ecological research conducted since the second half of the twentieth century to the present day in rural Andalusia. Intended to be a common place for storing digital photographs, documents, oral interviews, literature and all kinds of materials made available on the network for researchers, social movements and the larger society, freely accessible as digital and collective heritage.